Amazing leasing opportunity. Co tenants include South Eastern Orthopedic Center, LA Nails, Optim Medical Center, And State Farm. 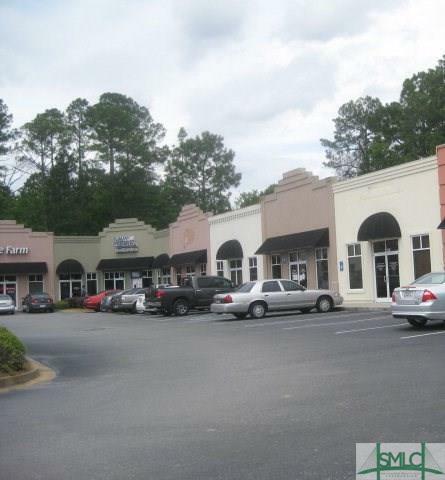 Positioned along Veterans Parkway in the growing community of Hinesville. Conveniently located near Fort Stewarts Gate 8 with approximately 12,150 vehicles per day.